Bend Gate has definitely given a new marketing edge to other smartphone manufacturers and considering Apple and Samsung’s inherent animosity toward each other, Samsung had to take the most advantage out of it. In a recent attempt, Samsung has conducted a three-point bend test along with a human weight test to prove that the Samsung Galaxy Note 4 has truly got no match in its form factor. Many agree! Samsung Galaxy Note 4 was announced last month going earlier on sale than planned due to the competition put up by iPhone 6 Plus. 5.5-inch iPhone 6 Plus has definitely survived quite a massive hit after the Bend Gate issue. Note 4 hasn’t remained intact from such complaints as some early users from Korea reported a visible gap between the frame and the display panel of the smartphone. However, Samsung clarified that it was a necessary design feature, not a fault. 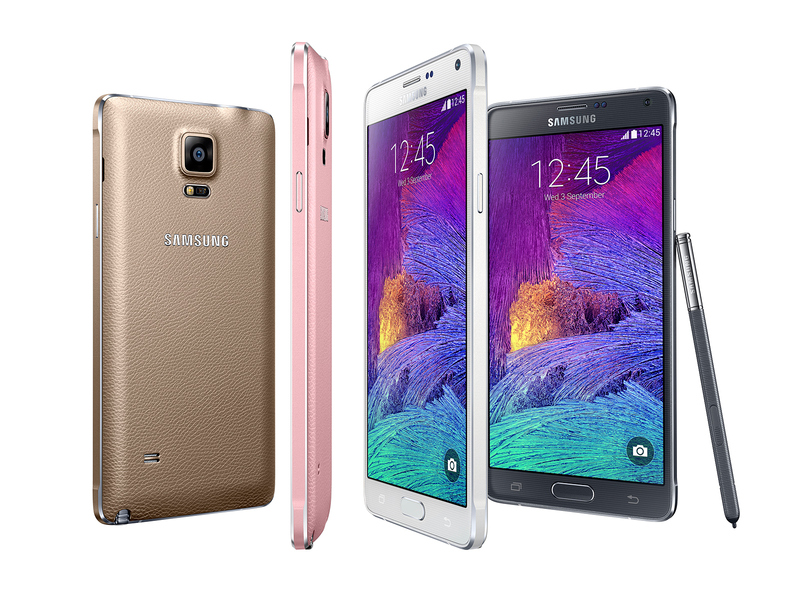 Exynos Vs Snapdragon – Which Is The Better Performing Samsung Galaxy Note 4?